Loving what we do here at HMF makes for a big list of things to be thankful for. I am fortunate to be surrounded by so many incredible people and inspiring experiences. 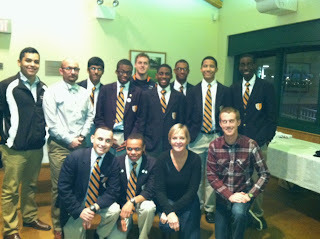 I am thankful for…the Capital Prep Magnet School Boys Cross Country Team, named Class S State Champions! Capital Prep boys XC team - Class S State Champions! I have known these kids since they were in 8th grade. They are now seniors and they are remarkable young men - talented, smart, articulate and promising. Not to mention really great runners! They provide me an appreciation and reminder of the best of what the sport of running gives back to us all. Credit goes to their coach, “W”, who wears his love and faith for each of them on his sleeve. 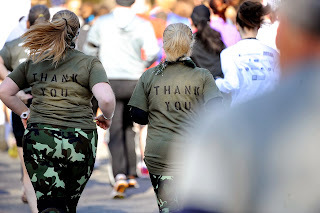 I am thankful for…great volunteers and an amazing Marathon Collar Crew! We could not do what we do at events and behind the scenes without the efforts of each and every one of them. 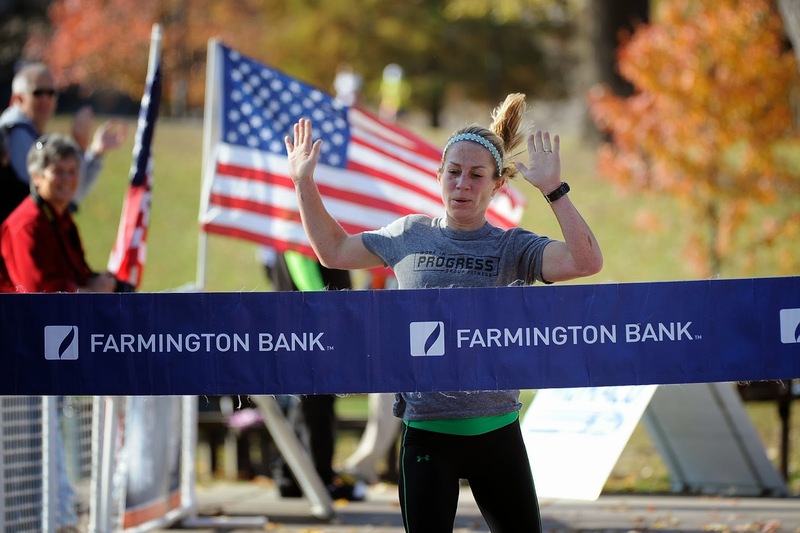 I am thankful for…the Manchester Road Race! Being able to continue my streak of 40 consecutive Manchesters mean so much. I hope to see many of you out there! Wishing you all a very happy Thanksgiving, full of reflection and appreciation for the people and experiences you are thankful for. We love holiday runs. 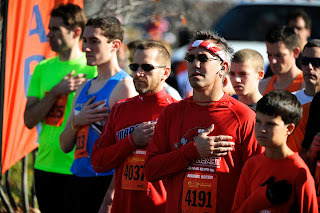 They seem to take on a life of their own and are really about family, kids and festivities rather than about the race. Cold noses, colorful hats and lots of jingle bells – what’s better than that? 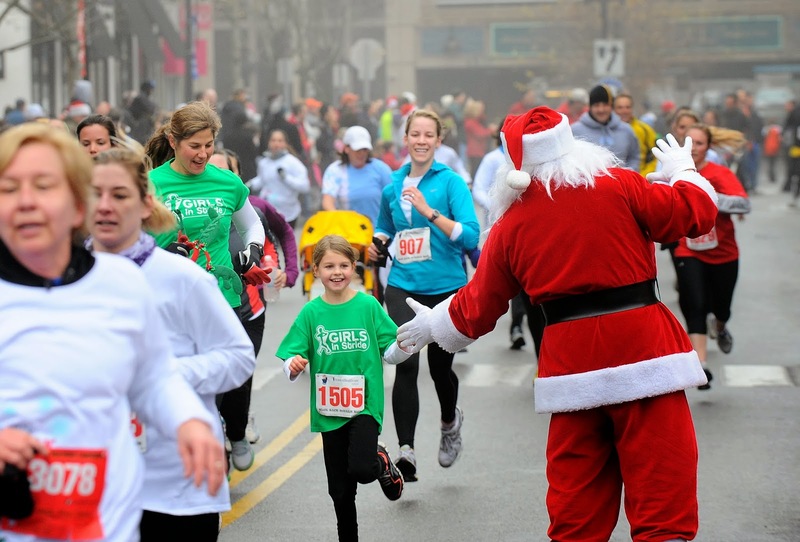 We have two holiday runs this year - a brand new 5K that will lead into the annual Norwich Winterfest parade and the Blue Back Mitten Run, a holiday favorite.. Break out your reindeer antlers and snowflake sweaters and join us! Our newest run is the Norwich WinterFest 5K, sponsored by Reliance House, Inc. on Saturday, November 30 at Norwich Free Academy. 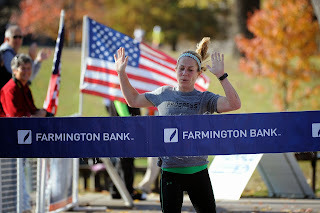 Perfectly timed to run off your Thanksgiving feast! We’ll have face painting and other fun activities for kids. After the race, stick around for the annual Norwich Winterfest parade! Showers will be available for runners attending the parade. Click here to register. 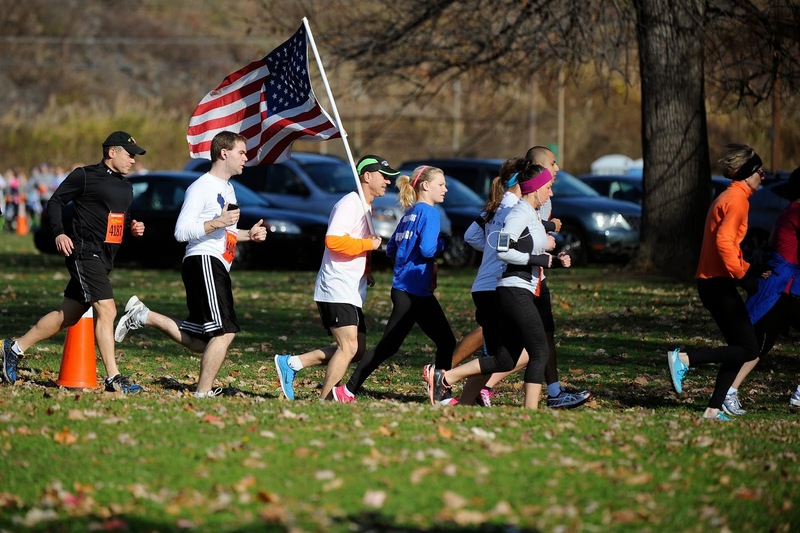 Race proceeds will benefit Reliance House Inc., which supports people with mental health disorders by providing life skills, including cooking, cleaning, personal hygiene, transportation and budgeting guidance. Volunteers still needed! Click here for more info. On December 8th, you can join the party at The Blue Back Mitten Run and Kids Fun Run, sponsored by UnitedHealthcare, in West Hartford. 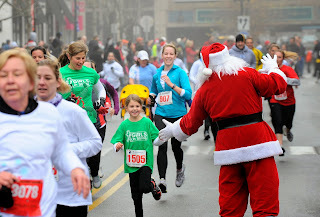 The Mitten Run has magically become the unofficial start to our holiday season, perhaps because it gives us a great reason to celebrate the season. 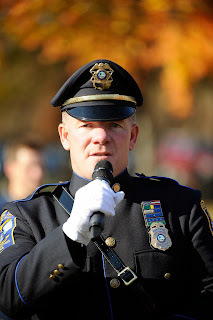 Race proceeds and donations will go to The Town That Cares Fund, a program of the West Hartford Human Services Department. Please bring new mittens, scarves or hats to donate to people in need, and consider “stuffing the mittens” with a small cash donation (checks also welcome and made payable to The Town That Cares Fund). Where ever you run this season, we wish you happy trails! Yesterday we hosted our annual Freedom Run 5K in Hartford to celebrate, thank and remember the brave men and women who serve our country. 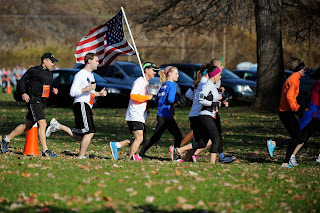 Race proceeds benefited Give 2 The Troops, Inc., an organization that sends care packages to troops overseas. 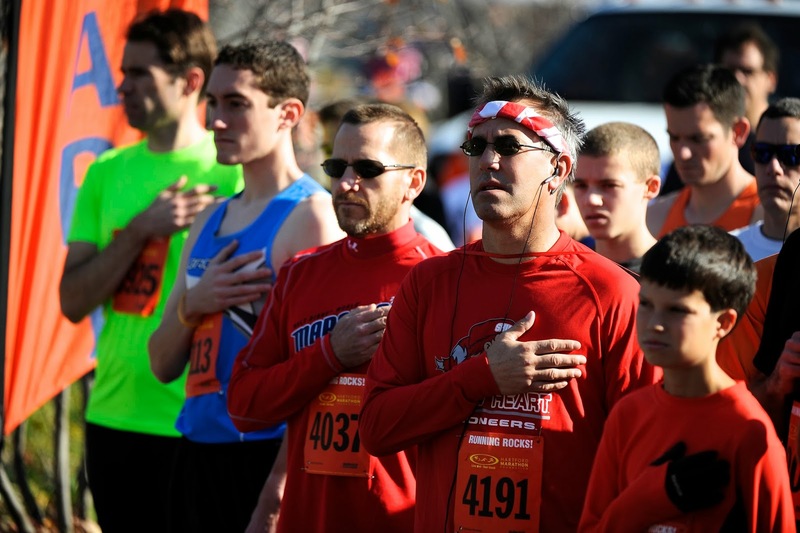 From all of us at HMF, we want to thank our veterans for defending our freedom.